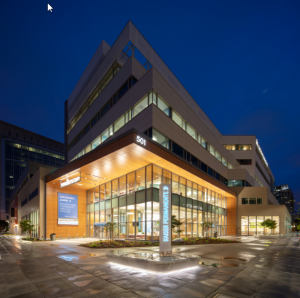 Check out our new Downtown Commons Medical Offices at 5th and J in downtown Sacramento. 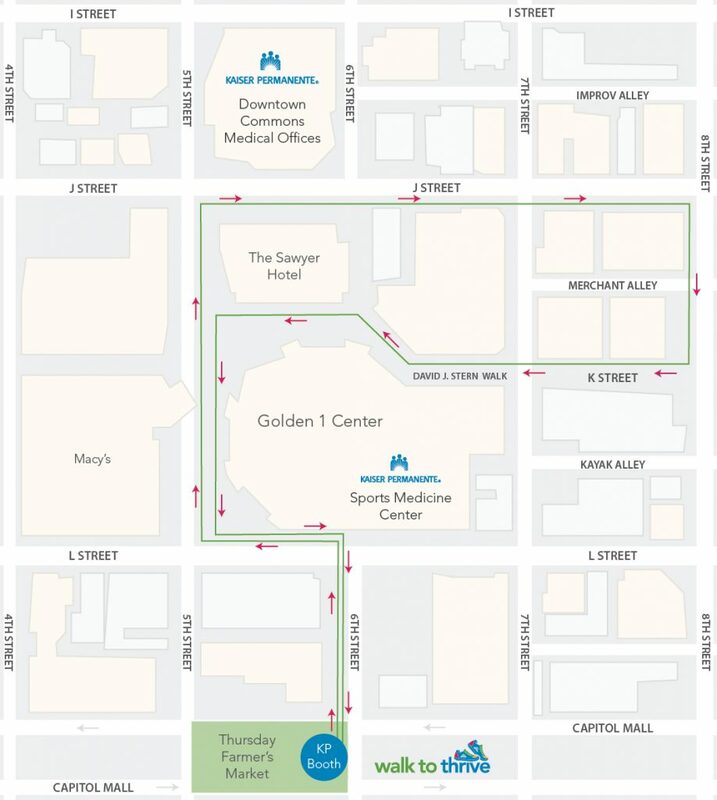 Kaiser Permanente’s Walk to Thrive club in Downtown Sacramento coincides with the seasonal Farmers Market on Capitol Mall in Downtown Sacramento. Don’t forget to bring your punch card each week so you can earn prizes as you walk. The physician-led walk begins every Thursday at 11:45 a.m. at the Kaiser Permanente booth at 6th and Capitol. The Walk to Thrive club is open to all members and non-members of Kaiser Permanente.